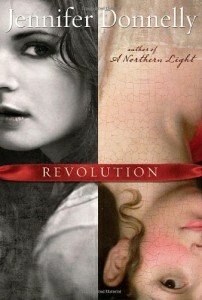 Oh, Revolution was darker but it had all the detail that I think only Donnelly can pull off. :) I hope you get to read it soon! Thanks for the visit, Kelly!